I find breakfast to be one of the most difficult meals to cook at home, not because breakfast dishes are particularly complicated, but because it requires an extra early wake-up call to leave enough time for it. Combine that with my lack of cooking instincts, and there is cause for major intimidation. That’s how Breakfast Salsa Fresca was born. 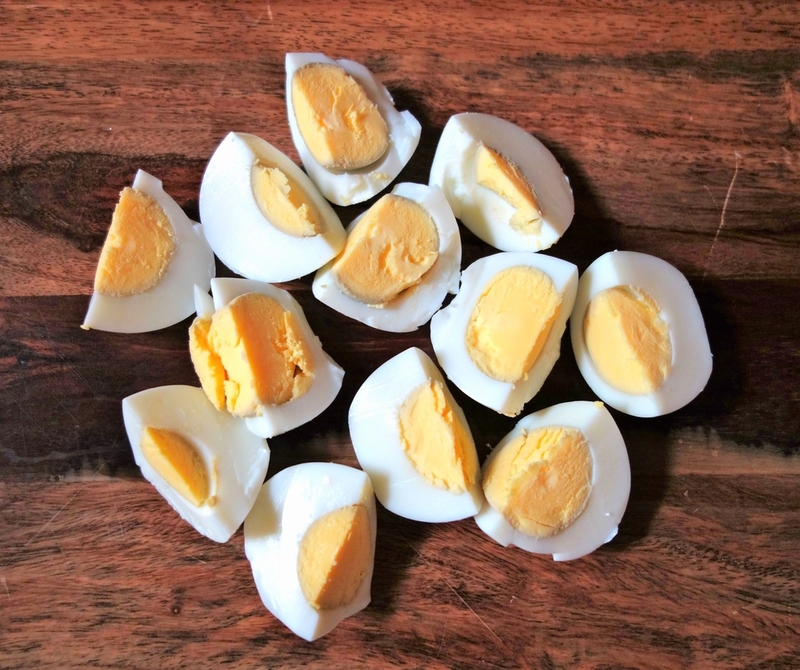 It requires combining ingredients rather than cooking them, so it shaves off almost all preparation time, it’s easy for me to do on my own, and it’s also pretty quick to eat. 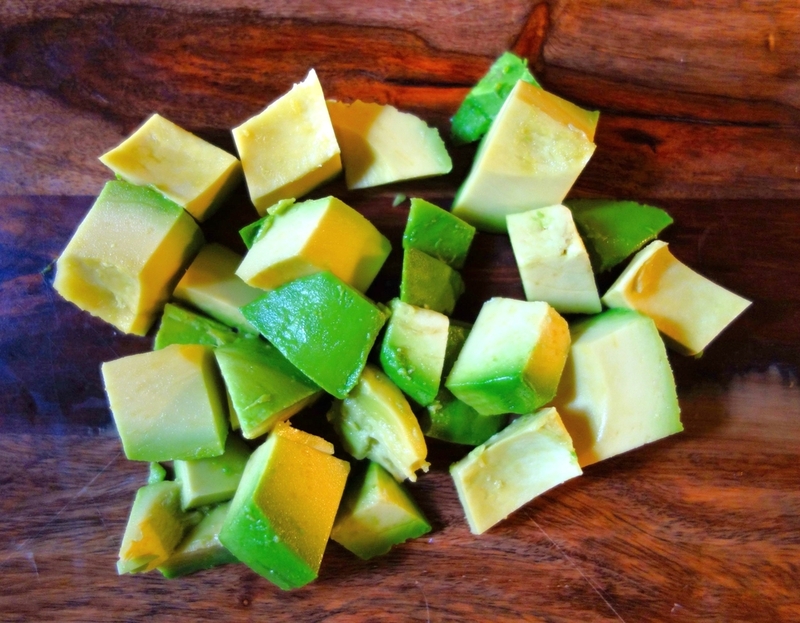 All you have to do is cut the eggs up into quarters, cut the avocado up into cubes, and mix everything together. It’s filling but not too heavy, and you can make it so it has a kick to it with the salsa and pepper.